We sat down with COBI America's Andreas Freitag where he discussed the changing urban bicycling culture. In general, the US is still car-first. Andreas comes from a culture where the bike is so utilitarian, just like Japan and other parts of the world. What is making the change in our urban environment - limited space and parking. In startup mecca, San Francisco, we have seen a steady pro-biking commuting culture being driven here driven by limited parking, younger healthy culture and safer routes. Below is a picture from the city's Bicycle Coalition of SF's Market Street bicycle route and counter near the Twitter building. Community is part of culture and the Bicycle Coalition is providing the community aspect of culture building here in San Francisco. The question is how tech needs to work with bicycles and be safe. 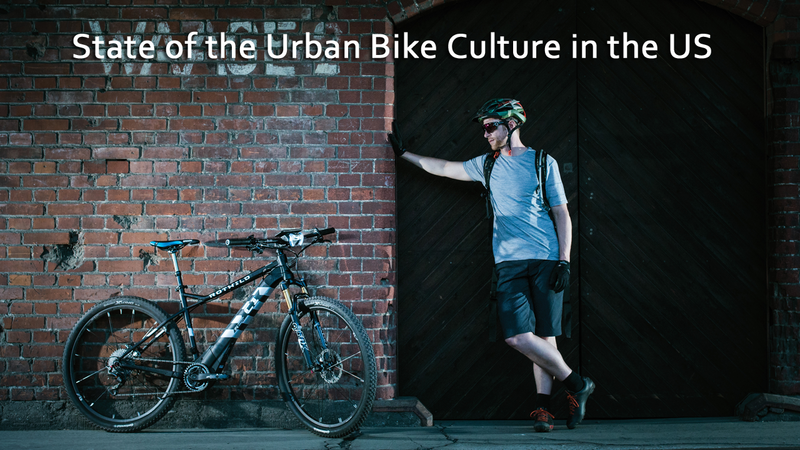 In the following interview, Andreas describes the changing US Urban biking culture. Check it out! "In Europe cycling is an everyday thing...it is not recreational or performance...it is just a utility...it is what you do...whereas here in the US...it is a special thing...people tend to identify themselves as a "Cyclist"...In Europe everyone is a cyclist"